Today I am going to review a new baby product recently launched in market . 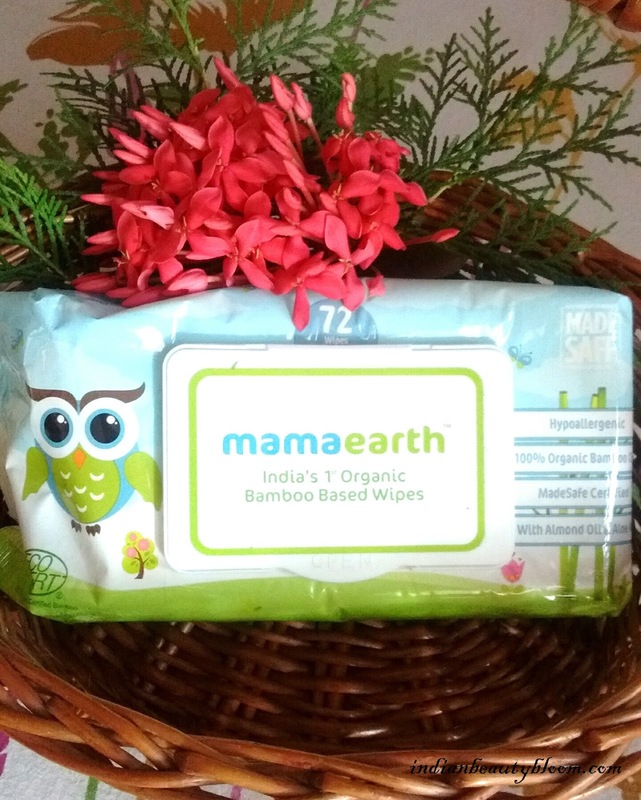 Mama Earth’s Organic Bamboo Based Wipes . Mama Earth’s products are good as well as Best Sellers on various Online Stores as they are toxin free and have all natural ingredients . Their products are of good quality and are easily available on online stores like Amazon & Nykaa . This Mama Earth Baby Wipes is India’s first Polyster free unbleached organic bamboo based wipes . Bamboo fiber is more breathable than cotton fiber . It’s Free of harmful chemicals like Parabens , Bleach , Sulfates , Mineral Oils etc , So ideal for small babies . The mild ingredients in these wipes ensures that there is no irritation on regular usage . They are PH balanced , Hypoallergenic and Clinically tested so are safe for skin . Product packaging is good , One can easily pull a single wipe for use and then close it . 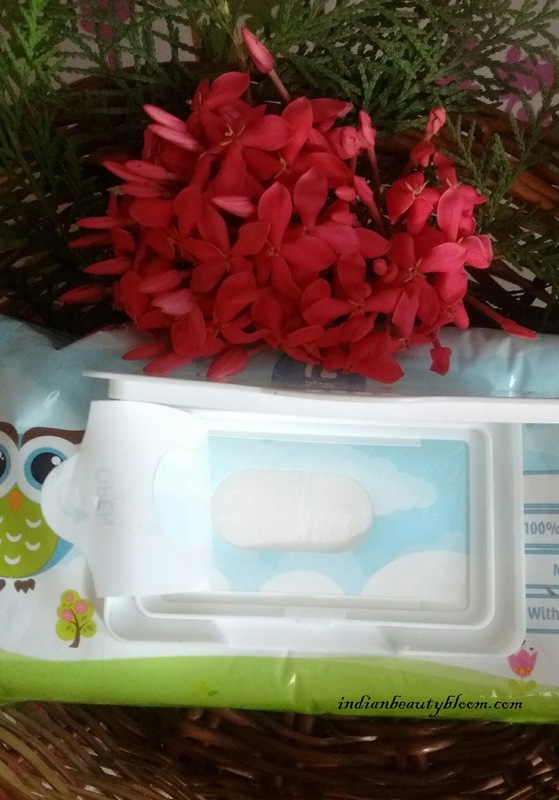 The Wipes are thick and are perfect for cleaning face , hands and body . Price : Rs 249 for 72 wipes . 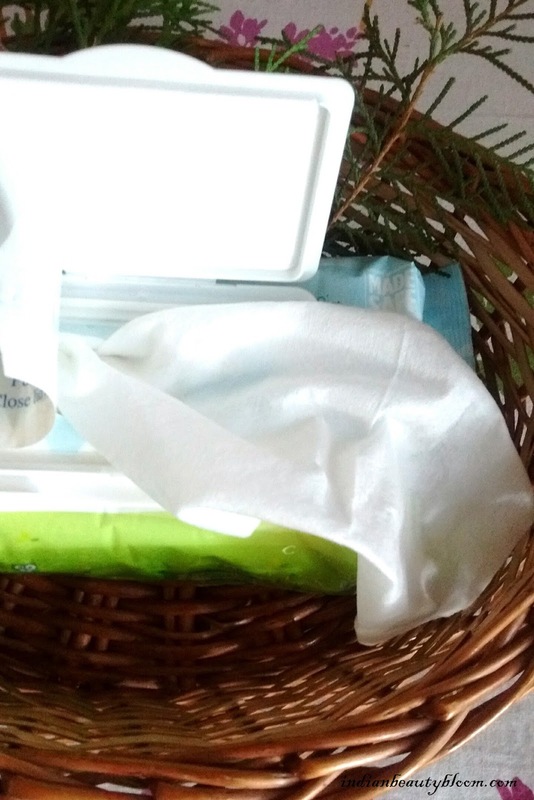 With small kids around we do need wipes to keep them clean & hygienic. 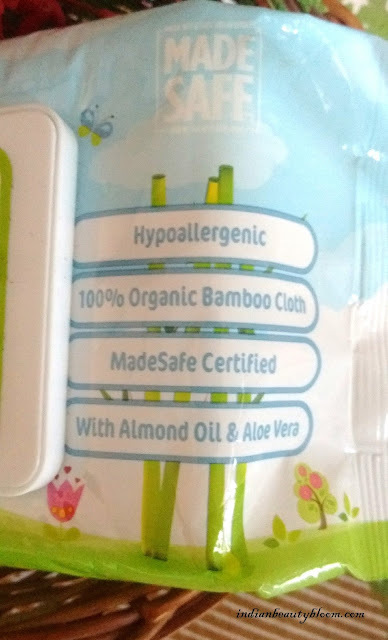 I have used wipes from other brands ( infact always keep some wipes at home for my kids) , they were good But this one from Mama Earth is Excellent . The Best part is it’s free of harmful chemicals , it’s thicker than wipes from other brands , It’s safe on skin and we always look for products which are safe & gentle on skin . 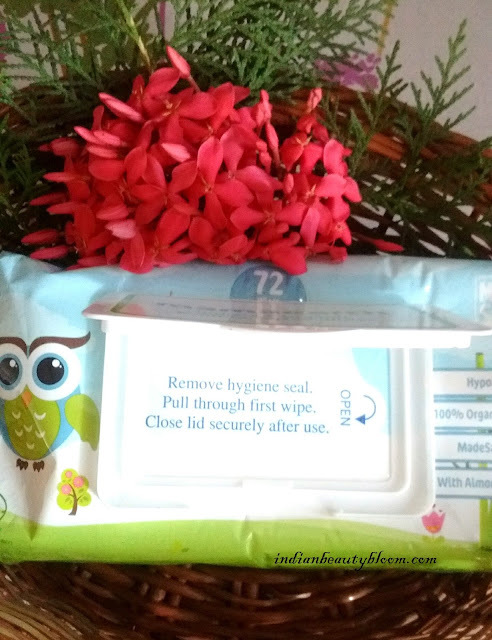 These wipes have nice mild fragrance and have enough moisturizer to clean the skin as well as keep it moisturized & hydrated . Something which is too essential for babies skin . And also the price is affordable . So would recommend others to try it .